It was one of those mornings when I was feeling a little pensive. 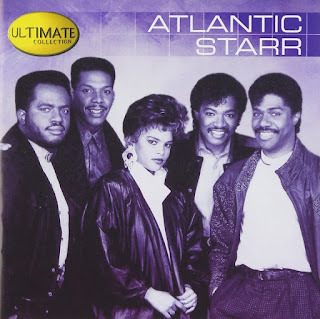 I just wanted to listen to Atlantic Star. I stepped into my studio to pick up their album Ultimate Collection. I let the music fill my space—practically serenade me, of sorts. You’ll be amazed how some days I’d want to listen to Frank Sinatra all day. I have the entire Sinatra collection—100 songs in a grand box CD collection. Music is incredibly soothing when you need it. Just like burying yourself inside the pages of a good novel, I find music does have the same effect on me. I don’t know what it is about listening to music on the phone with me, it just doesn’t work. I need a big surround sound. I need the sound of an original CD. Yes, it does sound very different. Bigger; more than just amazing, it’s incredible. The next time you want to be transported to a more blissful space, away from your daily grind and thoughts, pick-up a good album and I can guarantee it’ll take you there. If you like my article, do me a HUGE favor and Share this blog post with others by clicking the Social Links below. 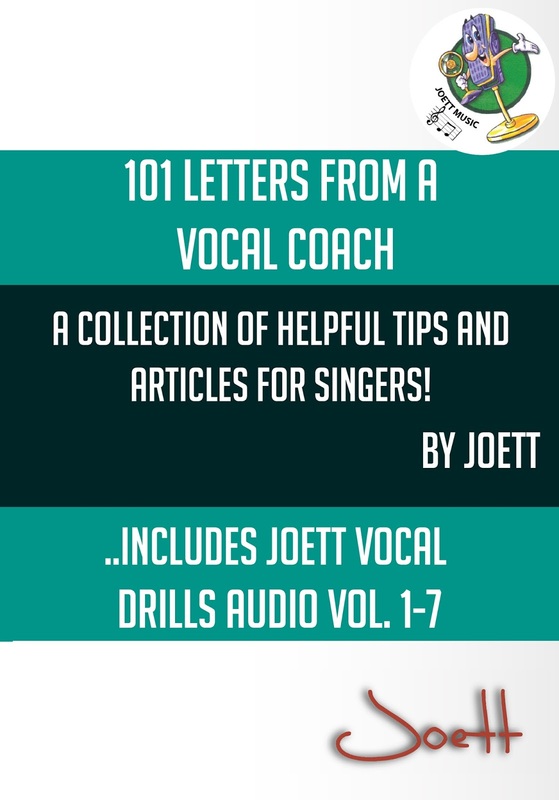 You’ll find tons of helpful tips and articles for singers in my new book 101 Letters from a Vocal Coach, now available in paperback from Lulu for a WHOPPING 25% DISCOUNT… and coming SOON to Amazon and Barnes & Noble. Download/Stream my brand new acoustic pop EP Twisted now available on iTunes, Apple Music, Google Play, Amazon, Akazoo, Spotify. Click here! And so, we’re almost at the very end of 2017. Christmas is here again, and before you know it, we will be celebrating the New Year. I’ve tried to reflect on 2017 and to think of all the positive things that have happened in my life. I very much wanted to cut an acoustic pop EP, and sure enough, I released Twisted. My book project, which started two years ago, finally got to see the light of day in paperback. I think that pretty much sums up 2017 for me. I can proudly say that I have accomplished what I set out to do this year, and looking ahead, I want to actively promote my book throughout 2018, with creative ideas and training workshops right across the African continent. I suppose what I’m trying to say is, we need to be grateful for the little steps and accomplishments we make (no-matter how small), during the course of the year and to try and look at the more positive side of things. Positive thoughts attract positive results. 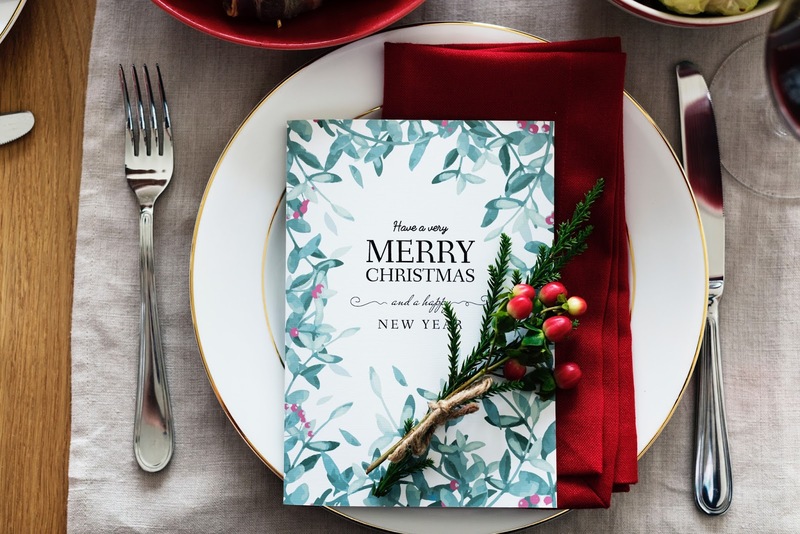 I Wish You All A Merry Christmas and A Happy New Year! It has been many years since my last visit to Zambia, when I actually did a pretty extensive tour of Zambia’s tourist attractions... including the mighty Victoria Falls. But this time around, I return for a different reason. Not as a tourist, but as a professional vocal coach. And so if you live in Lusaka, and want to be a part of my all new express singing workshops phenomenon, then the good news is I will be in Zambia in 2018. 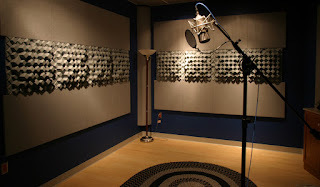 On my short visit, I will be giving free voice assessments, and conducting private voice training sessions to help you improve the voice you already have. 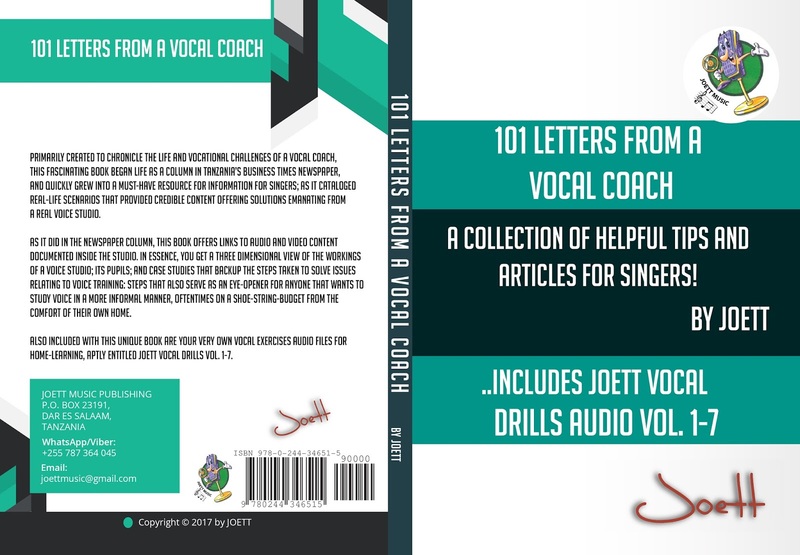 I’ve just published a new book 101 Letters from a Vocal Coach, which is basically a collection of helpful tips and articles for singers, around which my Africa book and workshops tour will revolve. I was the official vocal coach and judge for Airtel Trace Music Star Tanzania Seasons 1 & 2. Prior to my engagement with the pan-African event, and to date, I have helped over a thousand people in Tanzania and across the African continent over the past eight years, both online and off. Furthermore, I have continually developed and refined my vocal training modules to ultimately re-balance and transform your singing voice in as little as 10 hours. (See my Resume). When I land in Lusaka, I will first conduct voice assessments for a couple of days, and then book pupils in for my 10-hour Vocal Training Crash Course. (You’ll only spend an hour with me per day). Included with this private one-on-one training program, you’ll get my new book AND the prerecorded audio vocal training program that comes with the book. I will also be recording segments of your 'live' training sessions with me to give to you for home-learning use later. This is an after-sales service I traditionally give to all of my pupils, to help you maintain, nurture and further develop your new singing voice. Phew! I am so excited about coming to Lusaka. For more information, you can begin by linking up with me on WhatsApp (see contact info in banner); or via Skype ID tojona for a free consultation regarding your voice. If you are experiencing a bit of trouble in the throat: like the common flu symptom, sore throat, laryngitis and such like, there is an age old remedy you can whip-up on your kitchen table in just a couple of minutes. This article will talk you through the process of preparing a potent natural remedy for the throat. 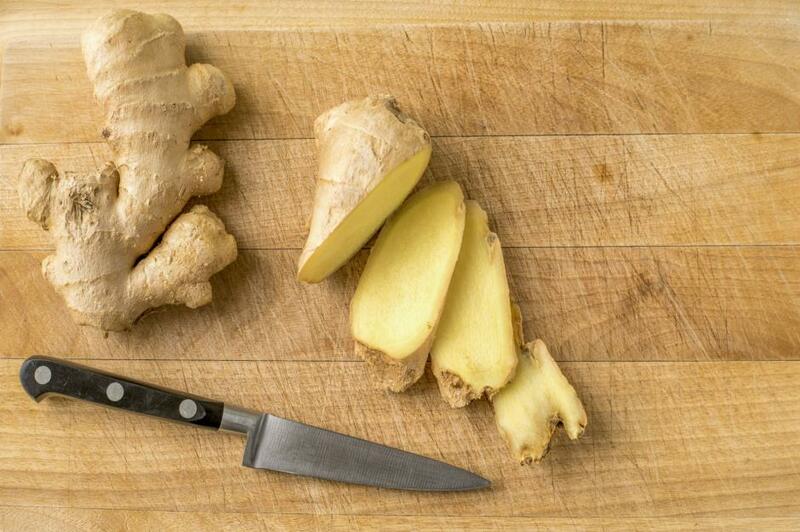 Take some fresh ginger, peel, chop up and then grind it with a roller pin on a wooden or plastic chopping board. Once it is nicely ground, take a teaspoon or two of the stuff and drop it into a mug. You can save the excess ginger in a container or inside a cup. If using a cup, make sure you cover the cup with cling film to help preserve it, and store inside the fridge. Take a tablespoon of honey and pour that into the mug containing your two teaspoons of freshly ground ginger, and then fill it with boiling hot water and mix that with a teaspoon. Drink this concoction (mind you, it's an acquired taste) and you should feel better in no time at all. 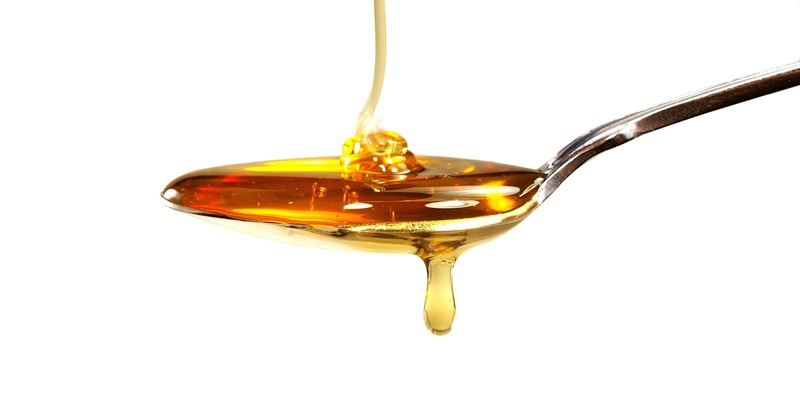 You’ll discover that it helps to remedy the sore throat and flu symptoms rather quickly. Get well soon! I have never been to Capetown, but I've heard a lot of wonderful things about your beautiful city. And so if you live in Capetown, and want to be a part of my all new express singing workshops phenomenon, then I have some really good news for you. I’m coming to Capetown, South Africa in 2018. I was the official vocal coach and judge for Airtel Trace Music Star Tanzania Seasons 1 & 2. Prior to my engagement with the pan-African event, and to date, I have helped over a thousand people in Tanzania and across the African continent over the past eight years, both online and off. Furthermore, I have continually developed and refined my vocal training modules to ultimately re-balance and transform your singing voice in as little as 10 hours. (See my Resume). When I land in Capetown, I will first conduct voice assessments for a couple of days, and then book pupils in for my 10-hour Vocal Training Crash Course. (You’ll only spend an hour with me per day). Phew! I am so excited about coming to Capetown. Are you? Then, you can begin by linking up with me on WhatsApp (see contact info in banner): or via Skype ID tojona for a free consultation regarding your voice. If you love to sing and you’re based in Nairobi or Mombasa, then I have some really good news for you. 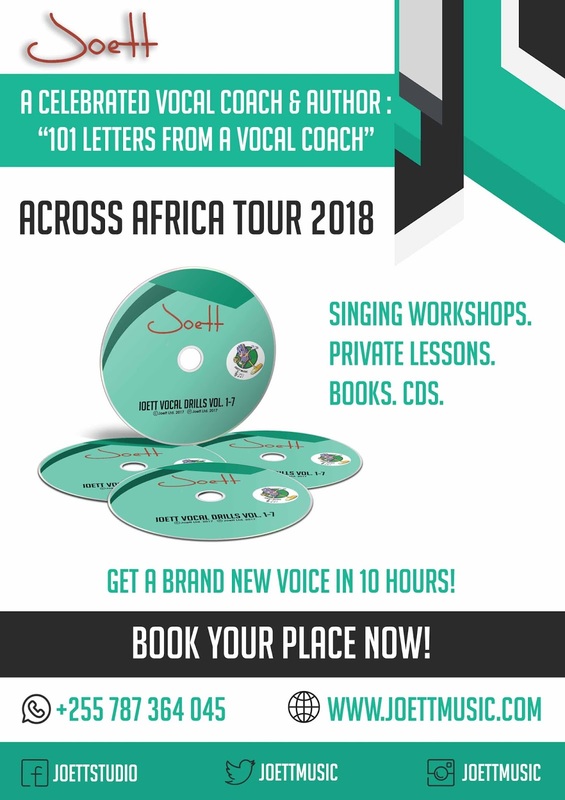 I’m coming to Kenya in 2018, to conduct singing workshops to help you improve the voice you already have. I was the official vocal coach and judge for Airtel Trace Music Star Tanzania Seasons 1 & 2. Prior to my engagement with the pan-African event, and to date, I have helped over a thousand people in Tanzania and across the African continent over the past eight years, both online and off. Furthermore, I have continually developed and refined my vocal training modules to ultimately re-balance and transform your singing voice in as little as 10 hours. (See my Resume). When I land in Nairobi, I will first conduct voice assessments for a couple of days, and then book pupils in for my 10-hour Vocal Training Crash Course. (You’ll only spend an hour with me per day). Phew! I am so excited about coming to Kenya. Are you? 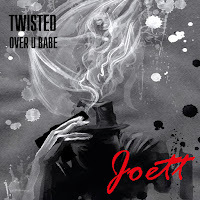 Then, you can begin by linking up with me on WhatsApp (see contact info in banner); or via Skype ID tojona for a free consultation regarding your voice. Look, when it comes to your voice, you can’t always be feeling great. There are times when you’re going to feel a little delicate around the throat and perhaps, not even wanting to talk much—just to preserve the voice. Everyone goes through this. What brings this condition on is a matter of concern, however, because if it isn’t the common flu wreaking havoc on your vocal cords, then you’ll want to know what else is possibly causing your discomfort. I’ll cut to the chase. There are the usual suspects: overuse of your voice for whatever reason; slipping up when you sing and using your throat instead of your speech-level posture—slip up a couple of times and you are done for—that’s how rapid it is. Solution: take a break! Get some rest. Take 1000 mg of vitamin C per day. Maybe, even toss some ground ginger and honey into your cup of tea. But most importantly, do get some vocal rest. Once you know what to do when the going gets tough around the throat, you will quite easily extend the life and health of your voice with a bit of vocal rest as and when required. Don’t even do the scales when you’re resting! Give yourself time to heal. 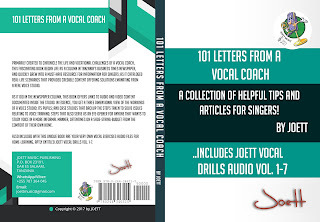 You’ll find tons of helpful tips and articles for singers in my new book 101 Letters from a Vocal Coach, now available in paperback from Lulu for a WHOPPING 25% DISCOUNT (Click here! )… and coming SOON to Amazon and Barnes & Noble.